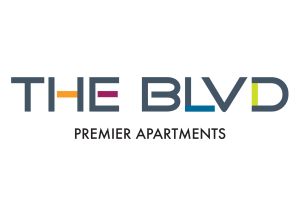 Thank you for selecting The Blvd as your new home! We are excited to welcome you as a resident. Please click the “Begin Application” button to be directed to a screen where you will provide further information necessary to finalize your application. We will contact you as soon as we receive your completed application, and look forward to speaking with you very soon!